It was October of 2005 and I was the editor-in-chief of a niche gaming site and forum called Evil Avatar. We essentially were a blog with a very strong gaming community, so the EiC title didn't mean much, but something was about to happen that would change the way I approached gaming coverage forever. Microsoft, or more specifically a PR firm representing Microsoft, contacted us and wanted us to go to New York City to see the Xbox 360 a full month before release. You have to understand, in 2005 this was unheard of. Gaming blogs like Joystiq and Kotaku were in their infancy, some like Destructoid didn't even exist yet. The concept of the enthusiast media was only emerging but Microsoft was buying into it early on in the Xbox 360's life cycle. They knew the community and the audience these sites reached were the key to creating buzz around their second attempt at a console. These were the core gamers, the early adopters, and the rabid fans. Not only did Microsoft build hype with the new age media, but with consumers directly in the Mojave desert at their Zero Hour event. A picture from that infamous NYC event. Up until this point the console race had been dominated by Sony. 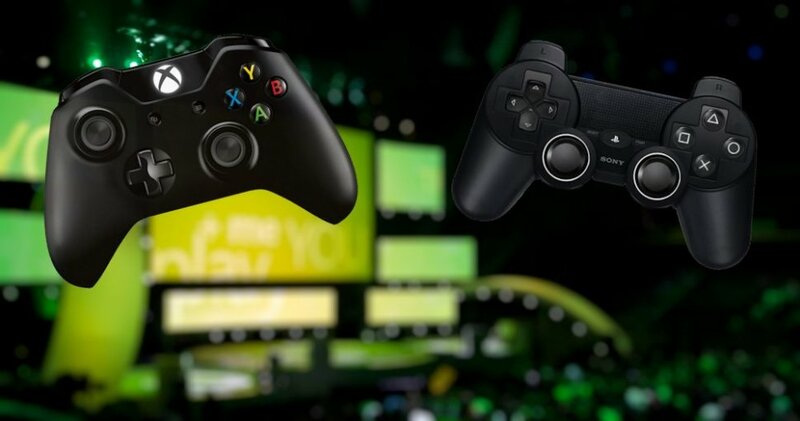 The PlayStation 2 absolutely destroyed Microsoft's Xbox in sales and even console veteran Nintendo's GameCube. Sony's marketing strategy was simple at the time, focusing in large on glitz, while their sales numbers blinded them to the 360's launch; which beat their own PlayStation 3's by almost a full year. Sony's press conference at E3 2006 exemplified their brashness, made famous by one liners like "Ridge Racer," "Massive Damage" and a $600 price tag on a system. Sony was used to gamers eating what they were serving and instead Sony was forced to eat some humble pie of their own. 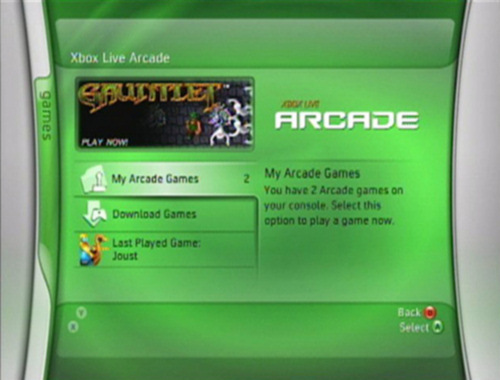 Microsoft continued to change the console game immediately after the Xbox 360 launched and the years that followed with Xbox Live Arcade. Originally touted as a service where we'd see HD remakes of classic games, like Joust and Robotron 2084, it grew over the years as a place for smaller studios to showcase bite sized games for $5-$10. One of the Xbox 360's strongest launch titles was Geometry Wars: Retro Evolved, which showcased the system's power and its new focus on cheap downloadable games alongside full retail titles. By 2008, Xbox Live Arcade was in full effect with huge titles like Castle Crashers from The Behemoth selling over a million copies that year at just ten bucks a pop. Developers were dying to get on Microsoft's service, which wasn't an open platform, but a carefully tailored marketplace where Microsoft would pick and choose what could be showcased. Every week gamers were anxious to get the next big XBLA release - Microsoft had managed to create the same level of buzz and excitement as a full retail release on a digital storefront. There was big money to be had here but it was something Microsoft knew they couldn't dilute. With the iTunes App store taking off and showing the problems of a mostly unfiltered solution, namely copycat apps and cheap cash ins, Microsoft needed something else. In late 2008, Microsoft's plan was to bring on Indie developers utilizing a subset of tools that many professional developers were already using. The plan was to create a community that would self regulate its games and make them available for anyone to download on Xbox Live. Xbox Live Community Games was born, but it failed to gain the traction Microsoft hoped. Soon Microsoft started to change what it meant to be on Xbox Live Arcade (the service originally had a size limit on what a downloadable title could be). When XBLA launched a game had to be 50MB or less, by March of 2007 it was upped to 150MB. A year later the limit was upped once again to 350MB as XBLA hit its peak. Finally in 2009 Microsoft upped the limit to 2GB in size, basically removing what was once a restriction which helped usher in some truly innovative titles by forcing developers to remain lean. 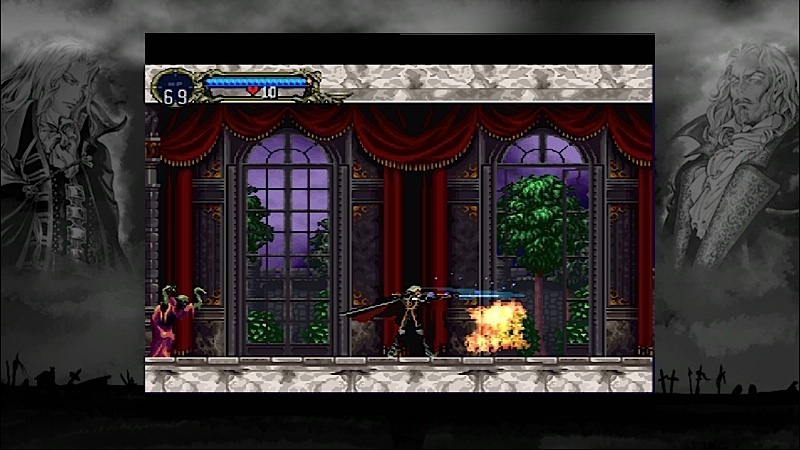 Castlevania made it's way to XBLA thanks to a size limit increase. But the size limit wasn't the only thing Microsoft was changing. While gamers were used to their downloads costing $5 or $10 as the norm, we soon saw $10 and $15 more and more often. This increase came more from the types of games being released rather than an arbitrary price hike. Bigger more full featured titles were being released instead of the quicker arcade games and HD remakes games of years past. Of course, Sony wasn't going to just sit back for all of this; they wanted PSN to be a digital stomping ground, too. And while Microsoft may have been garnering some big name titles, Sony was building their own portfolio thanks to first party studios like Q Games with their Pixel Junk series and 3rd party support from studios like Housemarque, who created Super Stardust HD. Sony's problem was their whole "me too" attitude, and instead of just trying to do their own thing, they kept trying to keep up with and emulate their competitors. Unfortunately, all of the playing catch-up came to a grinding halt when the PlayStation Network was hacked in April of 2011. Millions of user accounts were stolen, servers were taken offline, and gamers were unable to play online for weeks as Sony worked to remedy the problem and shore up its infrastructure. The timing of this hack was, in a way, fortuitous for Sony. E3 was right around the corner and Sony addressed it head on during their press conference. The former industry leader was humbled and apologetic, it might just have been the turning point.